New to ACE? The Introduction is a good place to start. One of the largest uncertainties in cosmogenic nuclide dating is erosion rates, because as production rates vary with depth in the earth, cosmogenic nuclide production rates can vary significantly. 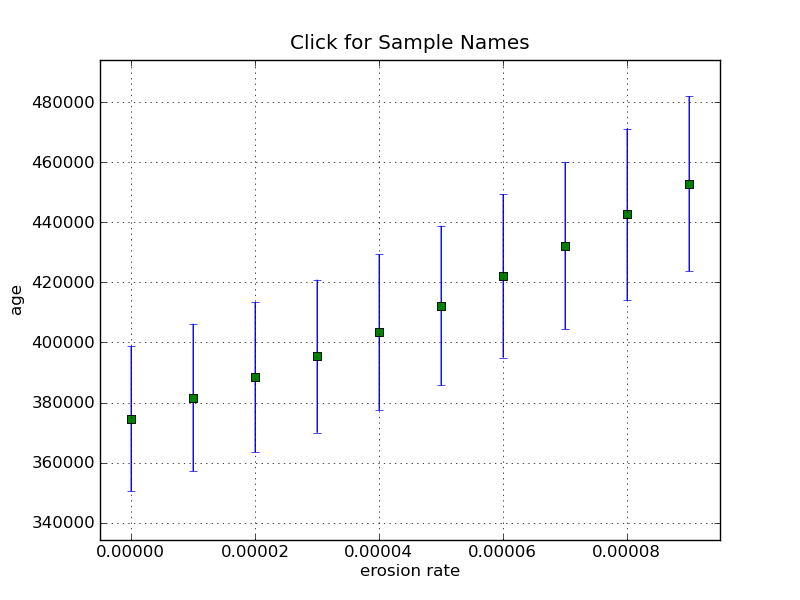 As ACE uses time stepping, erosion is modelled slightly differently to the time averaged erosion production rate calculation (eg Lal 1991). 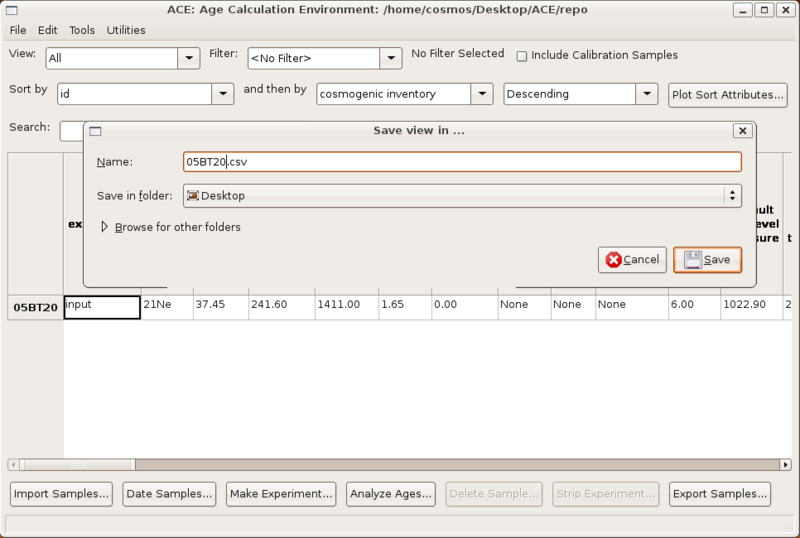 Essentially ACE works backwards in time from the cosmogenic inventory until the inventory is zero. 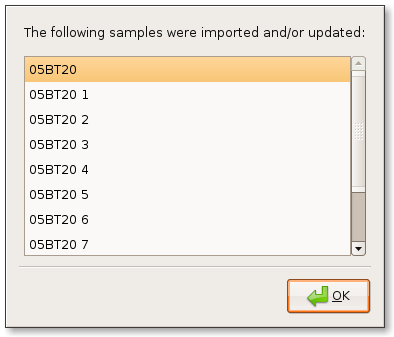 Therefore, at each timestep ACE ‘adds’ a layer that was eroded during that timestep and determines the change in production rate as a result of the fact that this sample is now at depth. 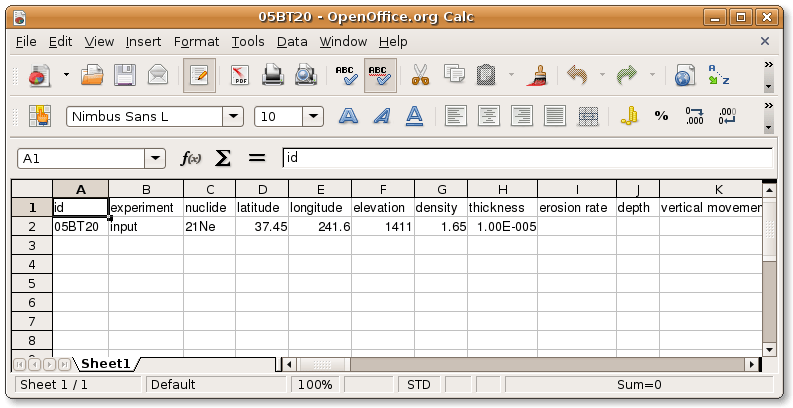 So why export this sample to a spreadsheet program just to change the erosion rate? 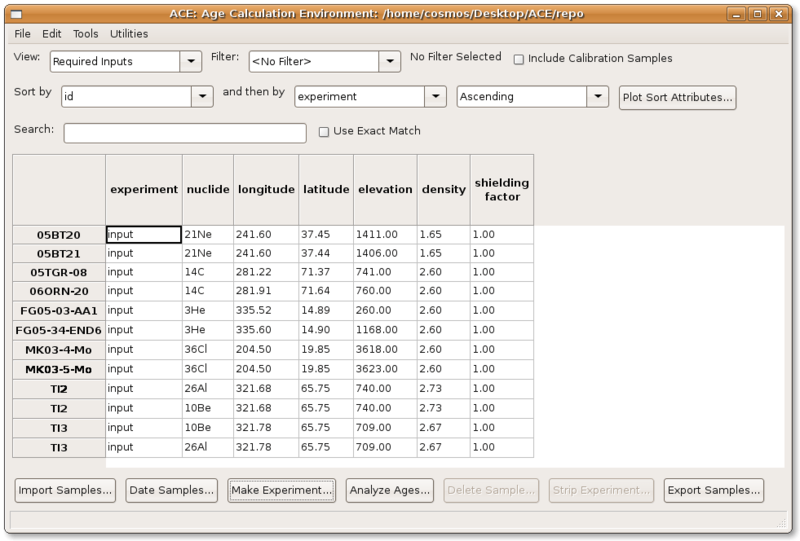 ACE is designed to demonstrate the sensitivity of a computed sample age to measurement and theoretical uncertainties such as erosion. 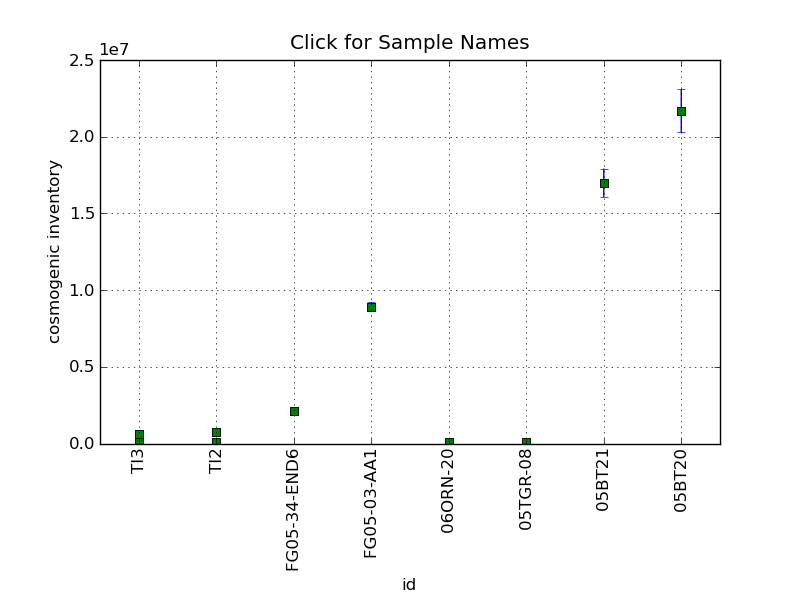 If ACE allowed users to type in a different number for the erosion rate and recompute, very little would be learned. This entry was posted on Wednesday, December 9th, 2009 at 1:31 pm	and is filed under Software News. You can follow any responses to this entry through the RSS 2.0 feed. You can skip to the end and leave a response. Pinging is currently not allowed.